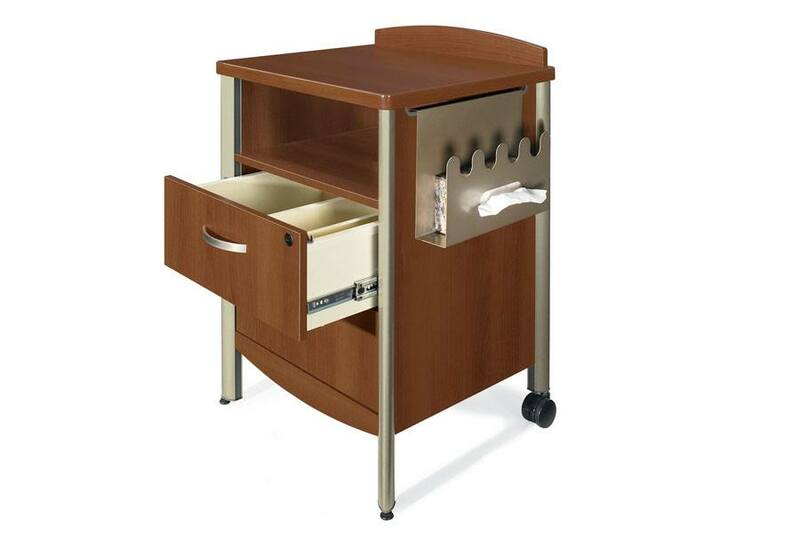 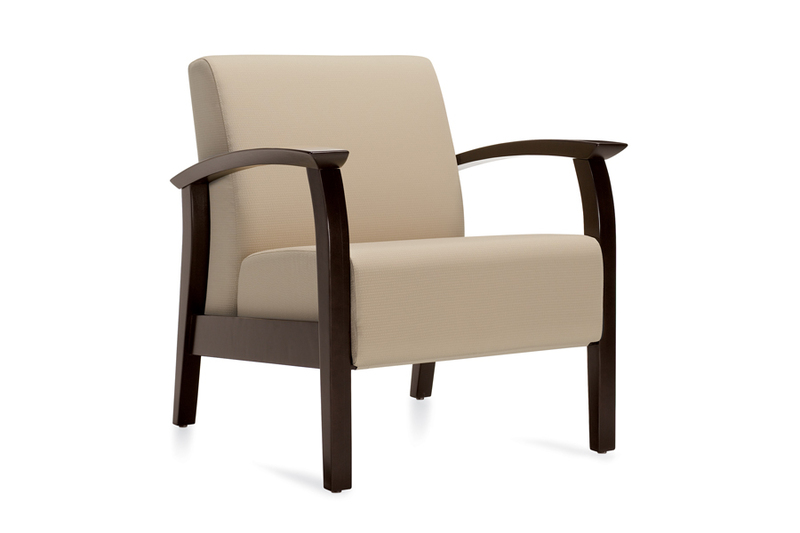 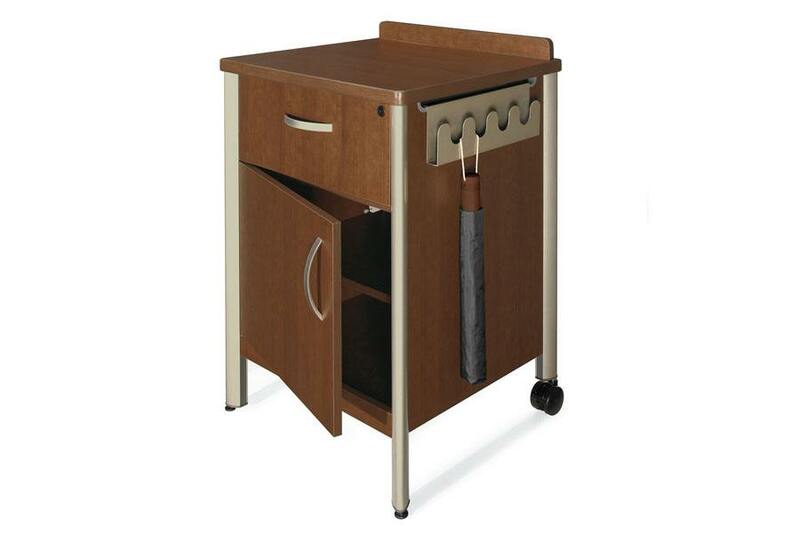 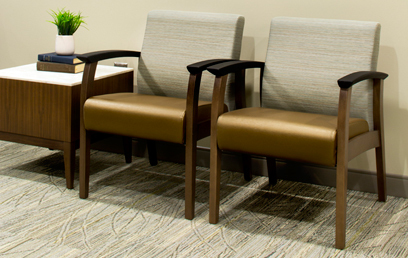 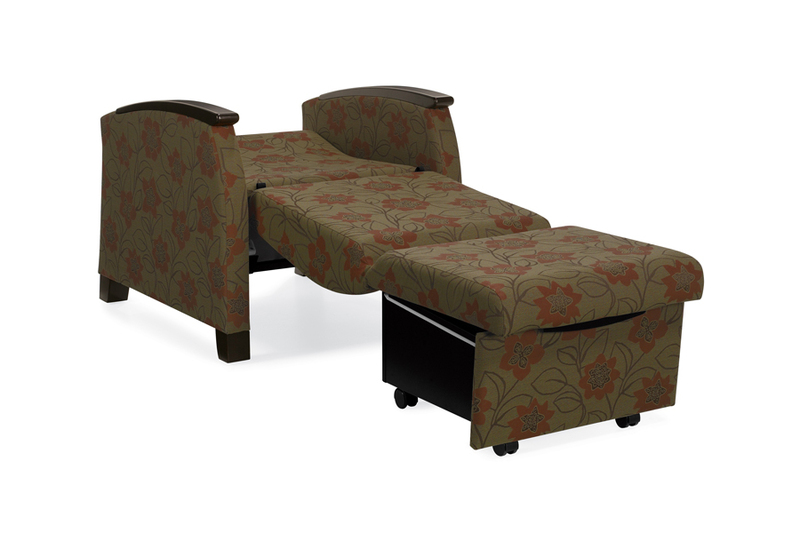 Aldon offers an affordable and personalized solution for patient and resident room furniture. 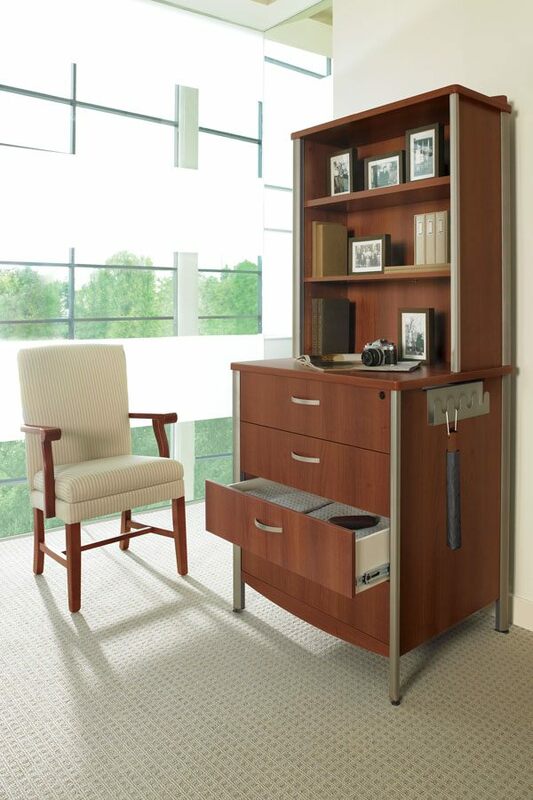 Bedside cabinets and wardrobes are available in a variety of configurations. 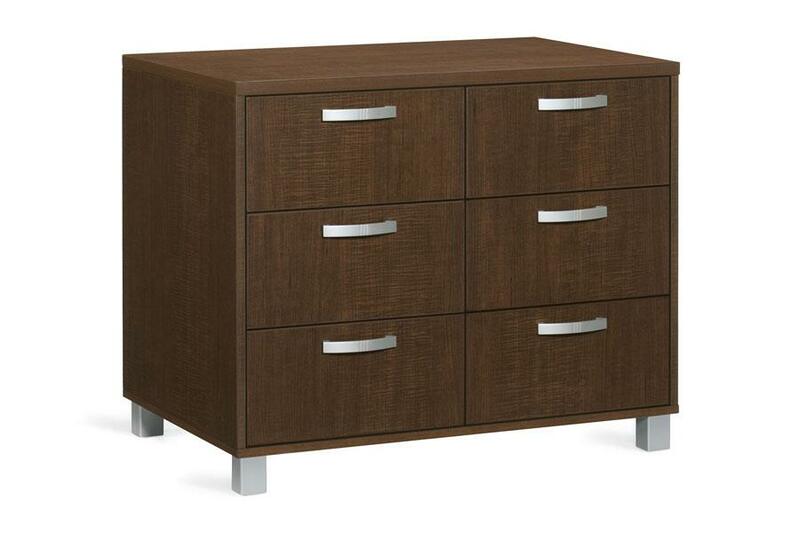 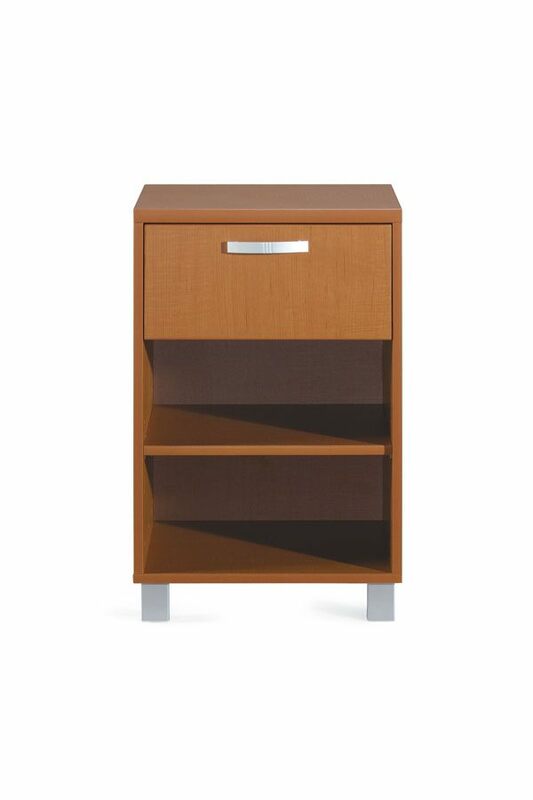 Aldon dressers are available with full width or half width drawers for shared use in double occupancy rooms. 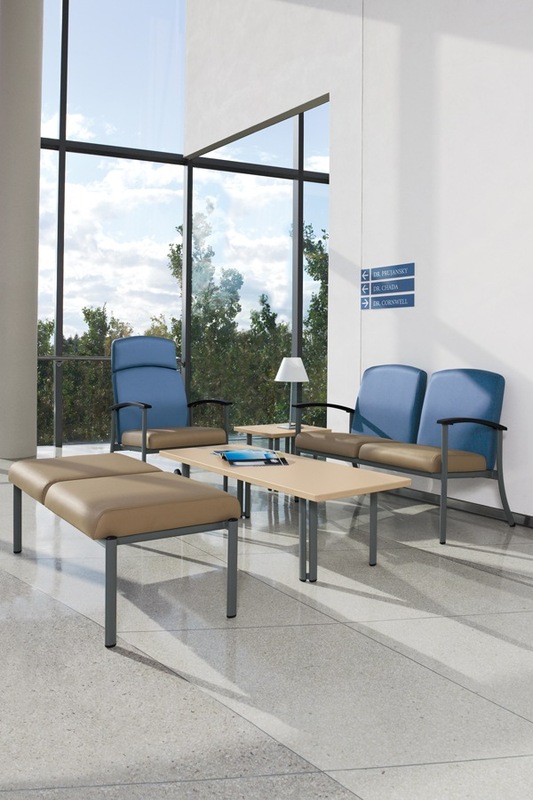 Smooth, durable finishes and straight edge profiles support housekeeping and infection control practices. 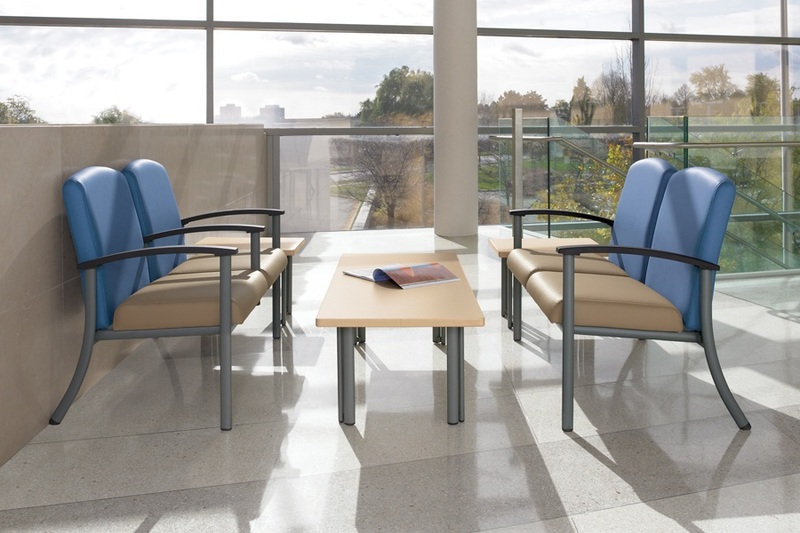 Aldon can be fully serviced on site including the replacement of individual components. 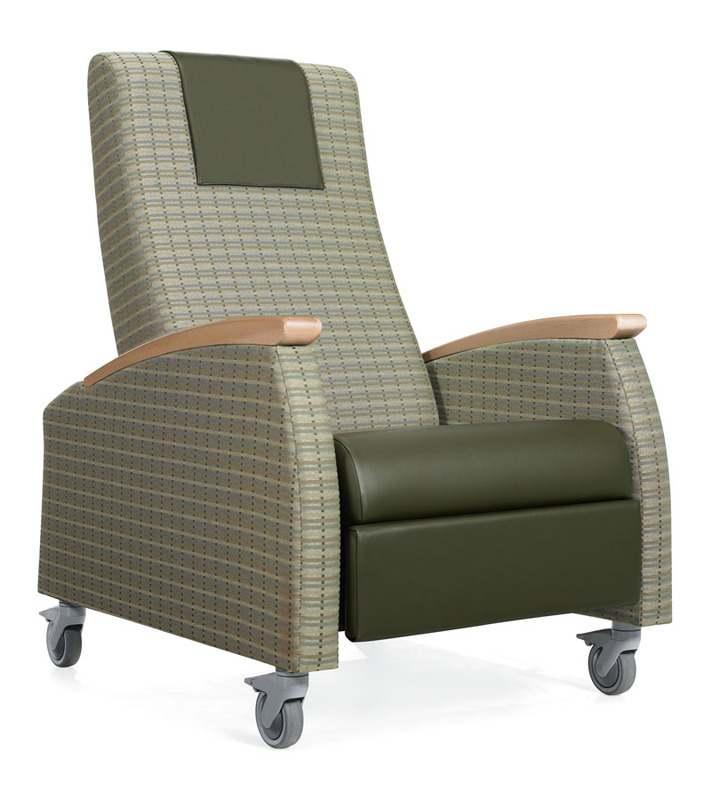 Custom modifications, dimensions and special needs can be accommodated on a project basis. 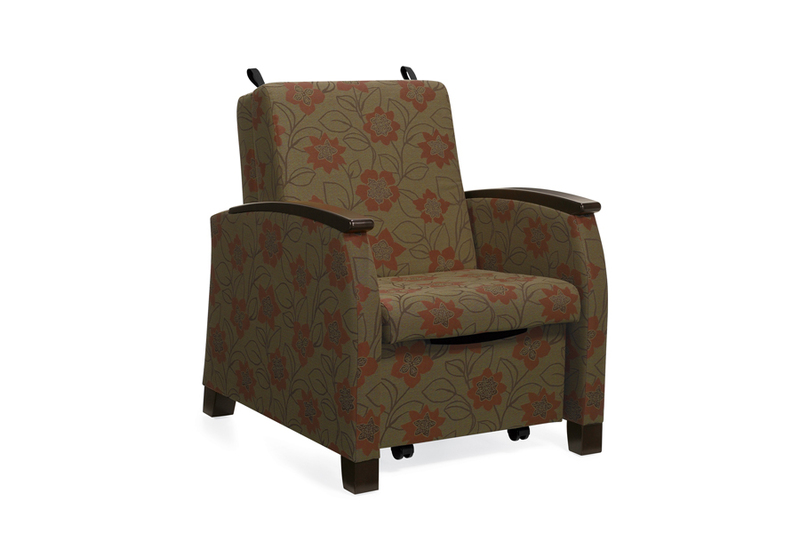 The Sonoma Collection provides the flexibility, enhanced utility and the attention to detail that render a friendly and nurturing environment.